There came a point when I outstretched the reach and technical abilities of my Canon Ultracompact camera. Still, it took me quite a while to make the expensive leap into a professional grade camera. When I thought I found a deal I bought my first DSLR, a 5D Mk I. 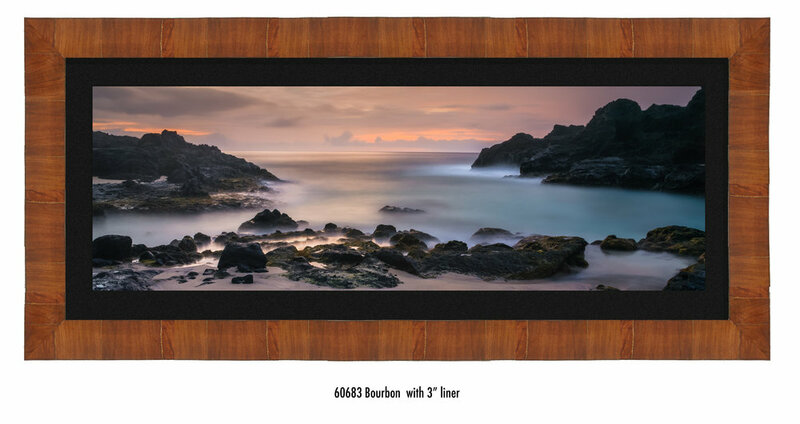 The very next morning I woke at 4 AM and went to Halona Beach Cove to capture long exposures in the pre-dawn dark. I started at twenty minutes per exposure and decreased as the light colored the horizon. For Eternity Beach I opened the shutter for five minutes, laid back and waited. When I brought the photo home... hundreds of dead pixels, a gash across the image, scores of dust spots! I was so disappointed. The camera I purchased was broken. Riddled with dead pixels, even a heavy scratch across the sensor. I returned the camera straight away and the cost of a new camera almost put my photography career on hold. Because of the camera, Eternity Beach was understandably wrought with challenges and flaws. I’ve come back to this image over and over for the past five years. I tweaked and retouched, I even threw away many versions and attempts to complete it. Even with the challenges, I must have used up a year’s worth of luck to have captured such an image on my very first foray into professional work. It was worth coming back to again and again. Finally, it’s finished and I am very proud of it. About the prints: I print on a premium substrate that is unparalleled in depth and luminosity. The material refracts light in such a way that light travels laterally through the paper as well as reflects to the audience creating a brilliant effect that many mistake to be rear illumination. Each print is then face mounted to acrylic and sandwiched to a protective backing. The artwork is then framed or a recessed mount is added to the back to float on the wall. I offer Tabacchino and other handmade framing options. 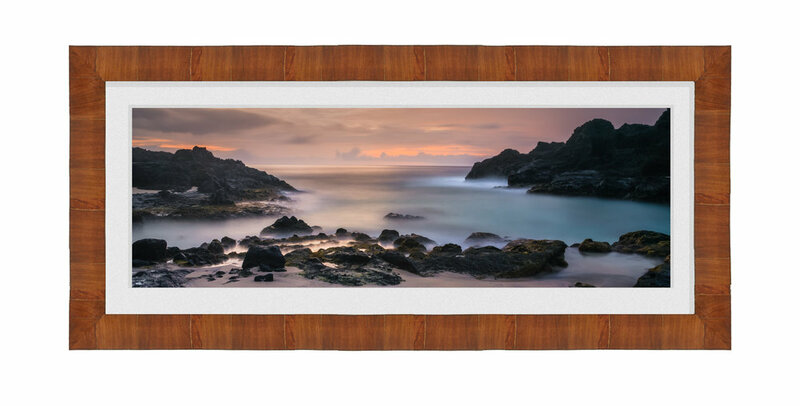 Eternity Beach is available from 20x60 through 24x72 and is show below as a 60" print.